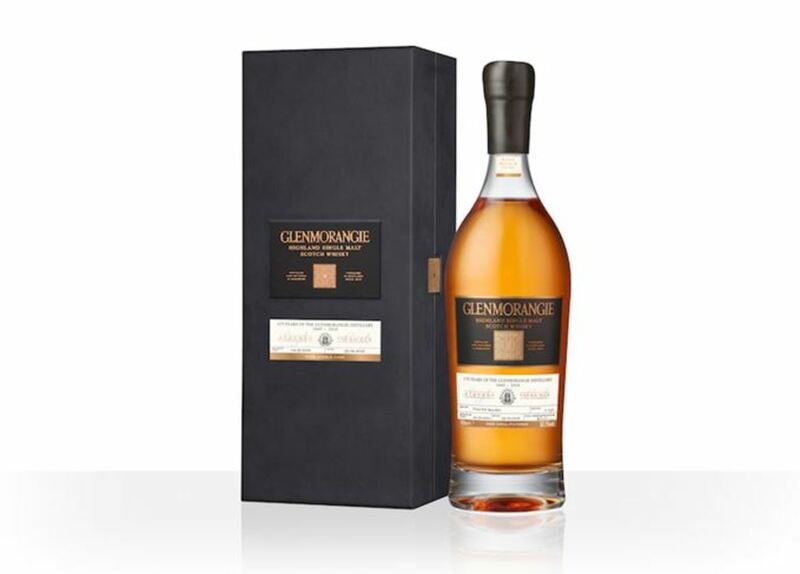 Glenmorangie is celebrating its 175th Anniversary with a whisky that aficionados will definitely want to add to the collection. 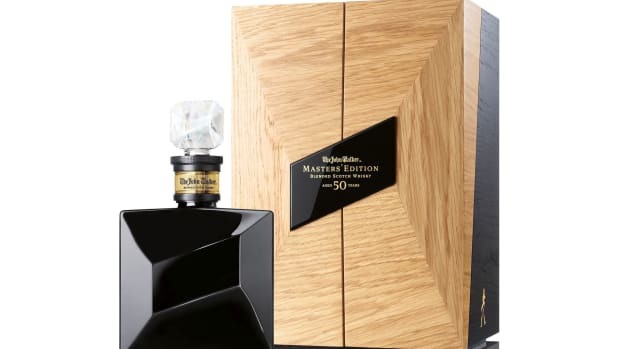 The single malt will be produced in a limited run of 191 individually-numbered bottles and is a 16-year-old expression that was distilled in 2001. It was matured in a first-fill ex-Bourbon cask and was then bottled in March of this year. If you&apos;re looking to grab a bottle for yourself, you&apos;re going to have to make the trek to Tain, Scotland where it will be exclusively to their distillery. 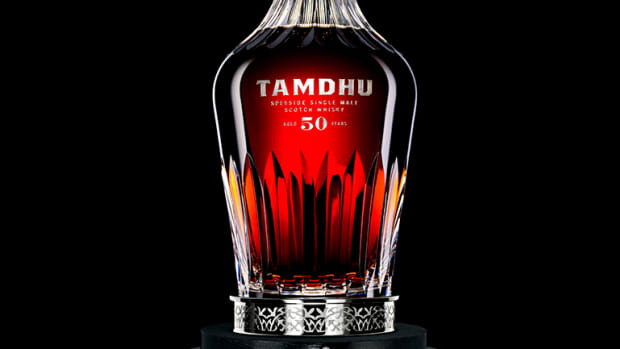 The recently resurrected distillery releases a 50 year old single malt. 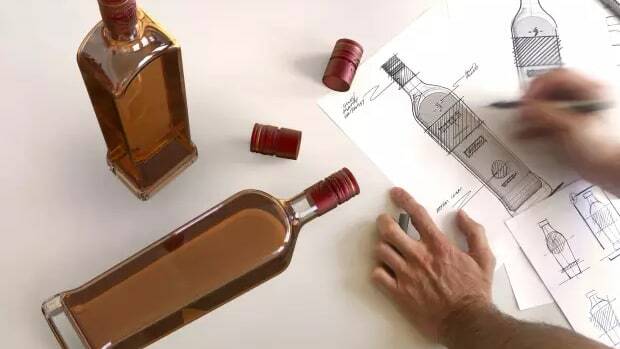 The distiller turns to Indiegogo to help crowdfund their latest project.